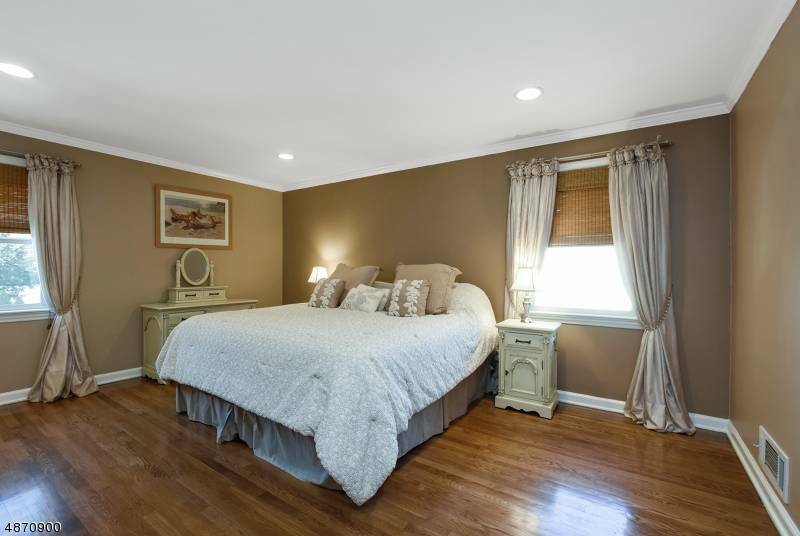 Its inviting rooms are freshly painted in a soft palette of today’s colors. Wide entries, crown moldings and gleaming hardwood floors enhance its formal rooms in a pleasing open floor plan designed for easy living. 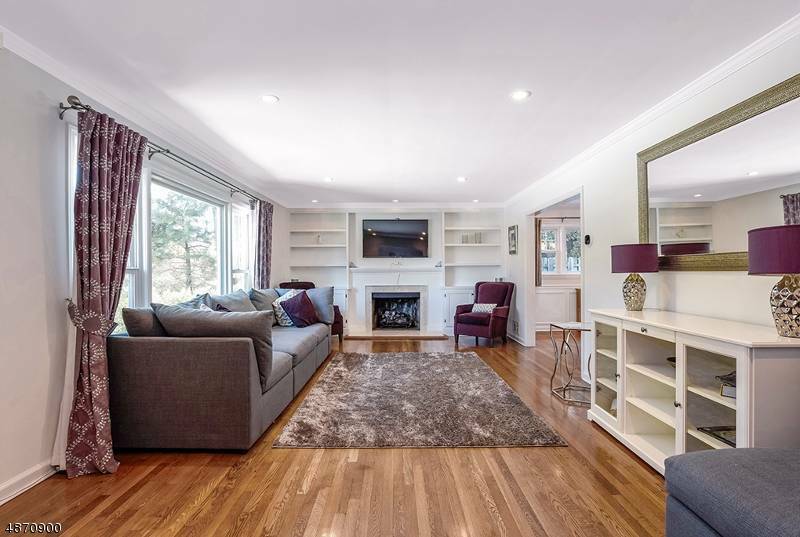 The sun-filled living room features a large picture window, a pretty focal fireplace with marble surround and traditional mantel flanked by custom built-in shelving. 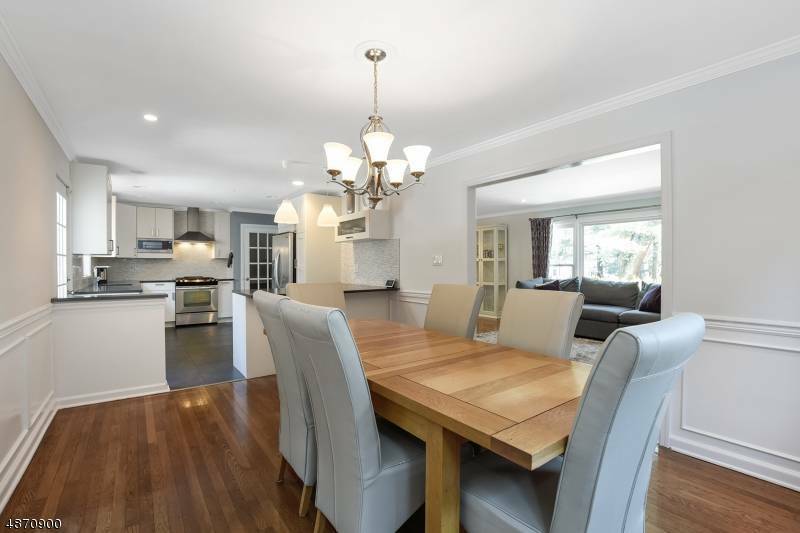 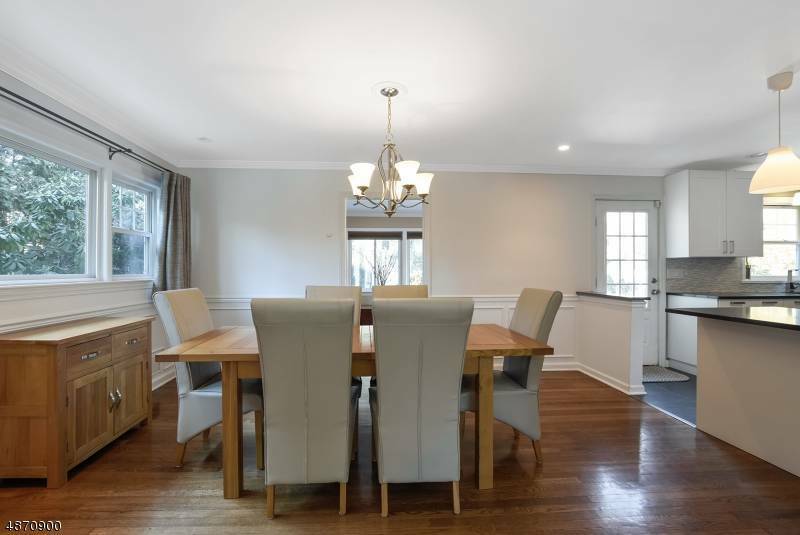 An open concept dining room with elegant raised panel wainscoting and a sleek kitchen flow seamlessly from the living room, designed for today's comfortable lifestyle. 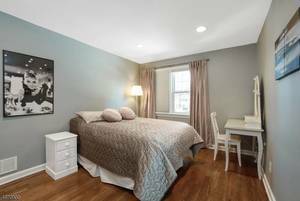 Remote-controlled Nest thermostats mean added convenience and energy savings for the homeowner. 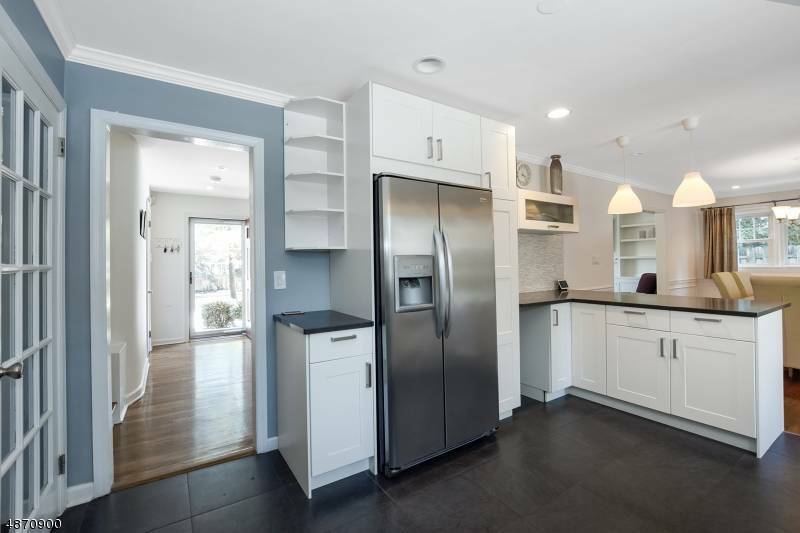 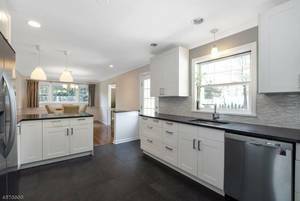 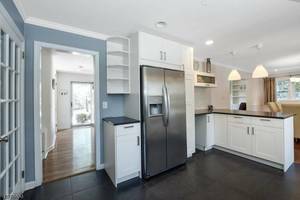 Crisp white cabinetry set against black quartz countertops, charcoal tile floors and stainless steel appliances establish a sleek modern look for the kitchen, enhanced with a seated breakfast bar for small repasts. 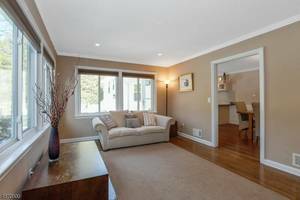 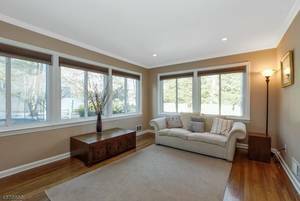 A comfortable family room offers views of the pool, deck and fenced property from a bank of windows on two sides, with direct access to the pool area. 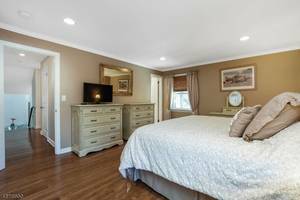 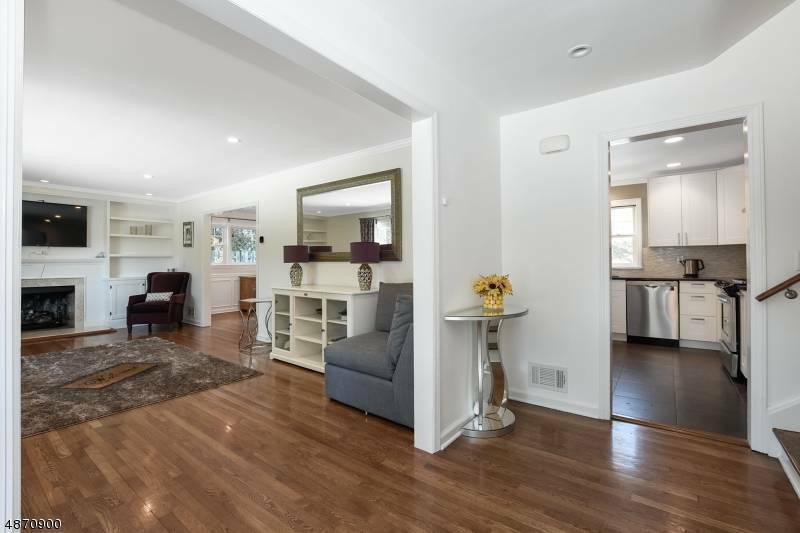 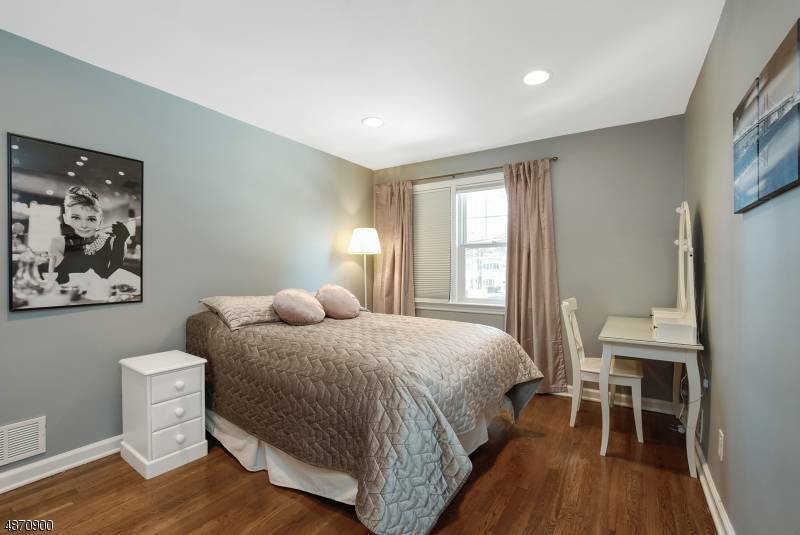 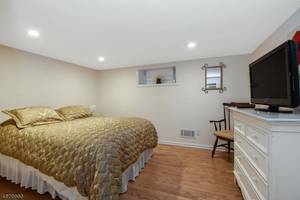 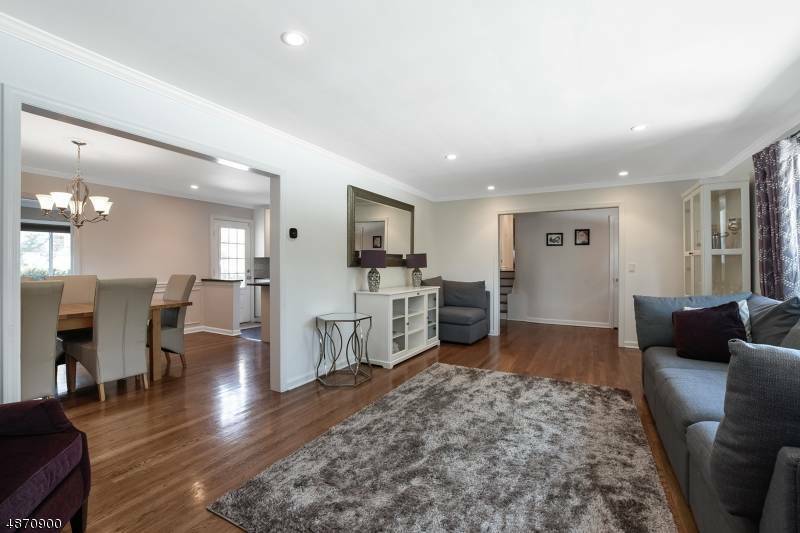 Three spacious bedrooms, each with hardwood floors and custom-fitted closets reside on the second level, including the master bedroom suite that features two custom-fitted closets and updated master bath with marble-topped vanity and tile shower. 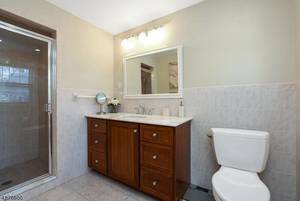 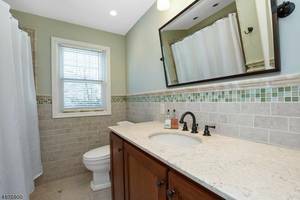 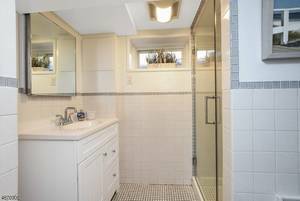 An updated hall bath is tastefully finished, with radiant heated floors and tub shower that serves two of the bedrooms. 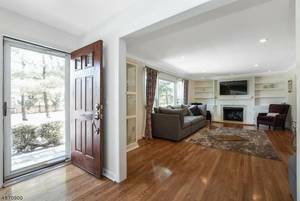 Hallway stairs lead to a fully floored attic that offers expansion possibilities, if desired. 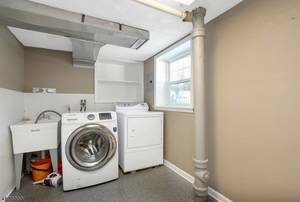 Convenient access to an expansive two-car garage with storage area and a door to the laundry room can be found on the garden level. Extra leisure living happens in the finished lower level recreation/game room anchored on new neutral wall-to-wall carpeting. 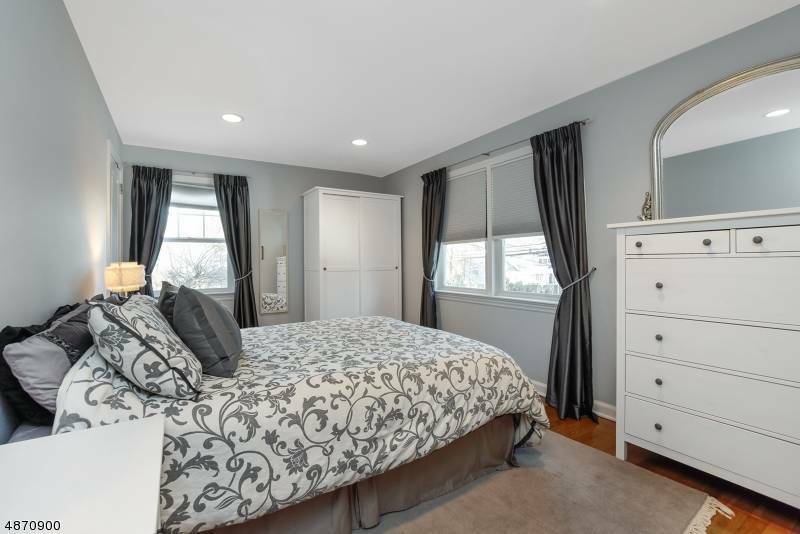 A bonus room with a double custom-fitted closet and a nearby updated full bath offer versatility as a possible fourth bedroom. 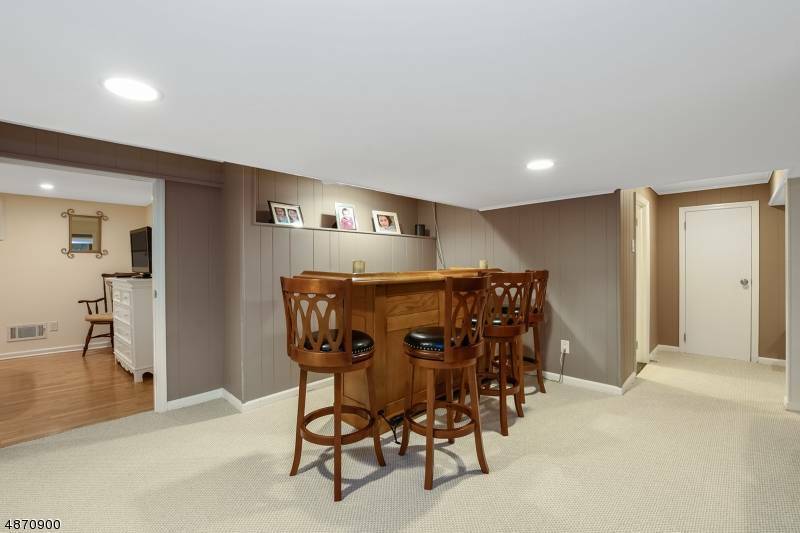 A home office with custom built-ins is an added bonus. 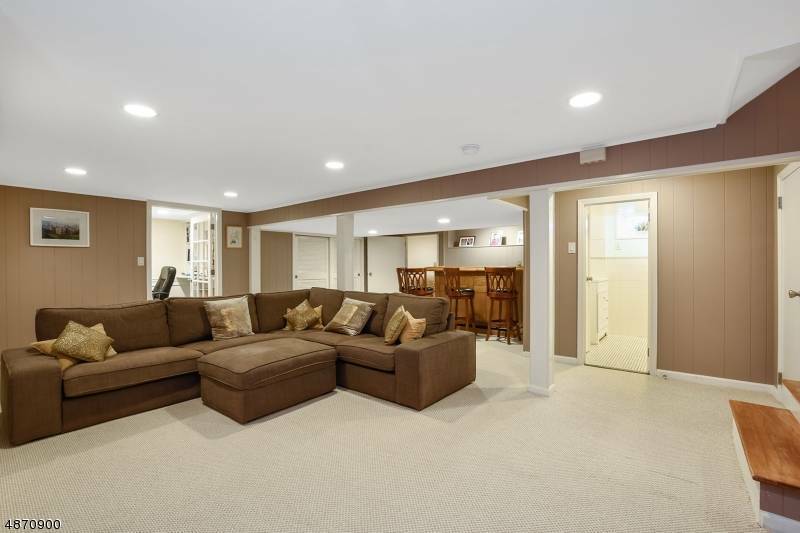 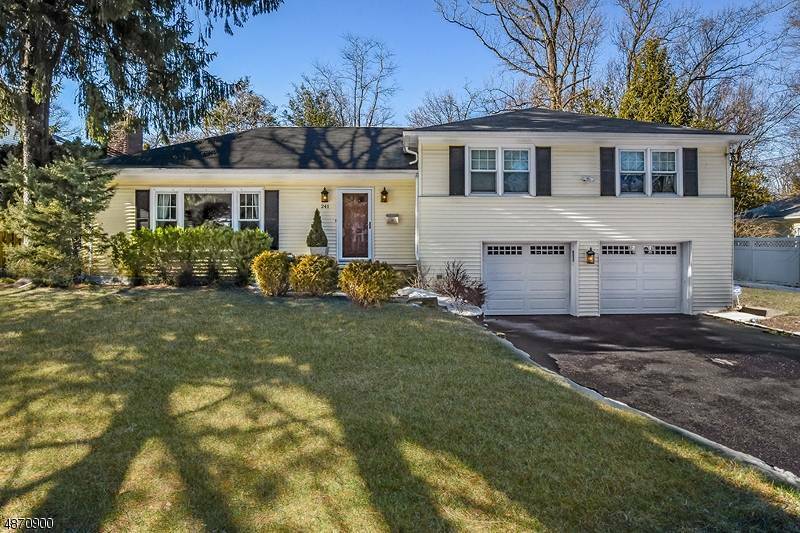 Visit our website to find more homes for sale in Summit, NJ.